By some estimates, residents of California spend around $1 billion a year addressing termite infestations and damage. One way to help protect homes and other buildings from these insects is to make sure there are no water leaks, including hidden ones, that could create a moist environment which can attract some species of termites. Even a tiny pinhole leak in a water supply or drain line can help create wet conditions that are conducive for not only termites, but also mold growth. A damp environment is ideal for certain types of termites that are attracted to wet wood. Once a termite colony is established, the termites can quickly begin to consume parts of the building. Mold is the other all too common problem associated with water leaks. Most building materials, furnishings and personal belongings will quickly support the growth of mold if they remain wet or are in an environment with high humidity levels. The presence of elevated levels of mold can also cause indoor air quality (IAQ) concerns for any building occupants. Inhalation exposure to elevated levels of mold can act as a respiratory irritant, allergen and trigger an asthma attack in some people with the condition. Many types of mold also produce mycotoxins, while some types of mold associated with water damage can result in opportunistic fungal infections in people with a weakened or suppressed immune system. 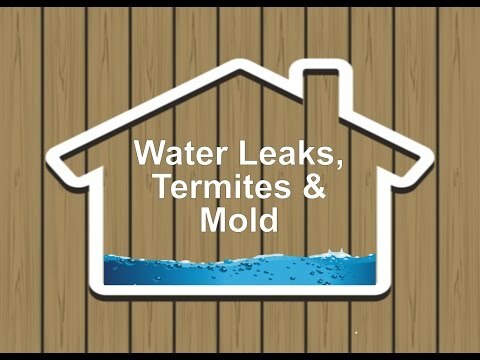 LA Testing has sponsored an educational video about water leaks, termites and mold that can be seen at: https://youtu.be/gnksCDgDWGY. 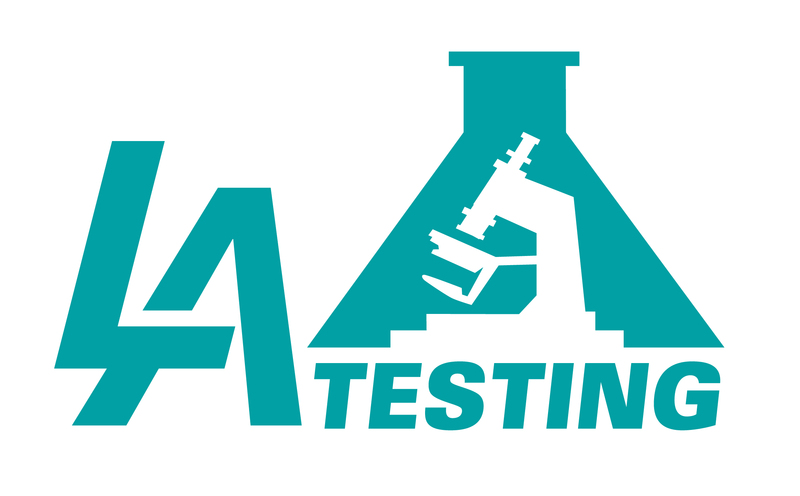 To learn more about this or other indoor environmental quality (IEQ), health and safety testing services or building inspection tools, please visit www.LATesting.com, email info@LATesting.com or call (800) 755-1794. For access to IEQ test kits, visit www.EMSLTestKits.com.